When I was working at the magazine, I coordinated/styled/directed a dozen or so shoots every month. At least one was a complex fashion shoot, consisting of days of scouting, planning and styling, a full day of shooting, several more days of choosing and editing photos and then designing a 4-10 page feature. And that was only my part in it: we also had a hair and makeup team, clothing stylist, photographer, interns and editorial team on hand to pull it all together. Sometimes these days were downright incredible—everyone involved was in a flow state where creativity abounds and beautiful results were almost effortless. Other times, not so much. So, as rewarding as seeing your work in publication month after month can be, after sixty of them, I was ready for a little break. Until now. 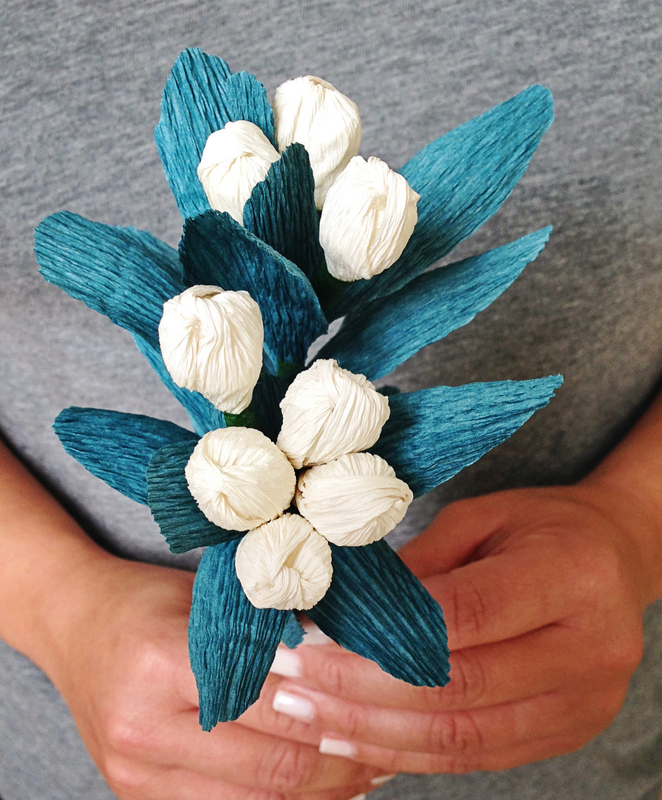 Last weekend, I gathered a few friends—a dental assistant who moonlights as a model and an IT professional/talented self-taught photographer—for a shoot featuring my paper flowers. We headed to Horseshoe Beach for some boho bridal images, then down the road to The Reefs for an incredible sunset view. I thought the shoot would be successful—Allison is gorgeous and moves effortlessly, Adi is more talented than he’ll ever admit and Bermuda scenery can’t be beat—but honestly, even I am blown away with the results. So without further adieu, here are just a few of my favorite shots. I’ll be unveiling the rest over the next few months, so check back! Bridal bouquets are available to order in the shop, or get in touch for a quote! Hey everyone, in case you forgot: Christmas is just one month away! 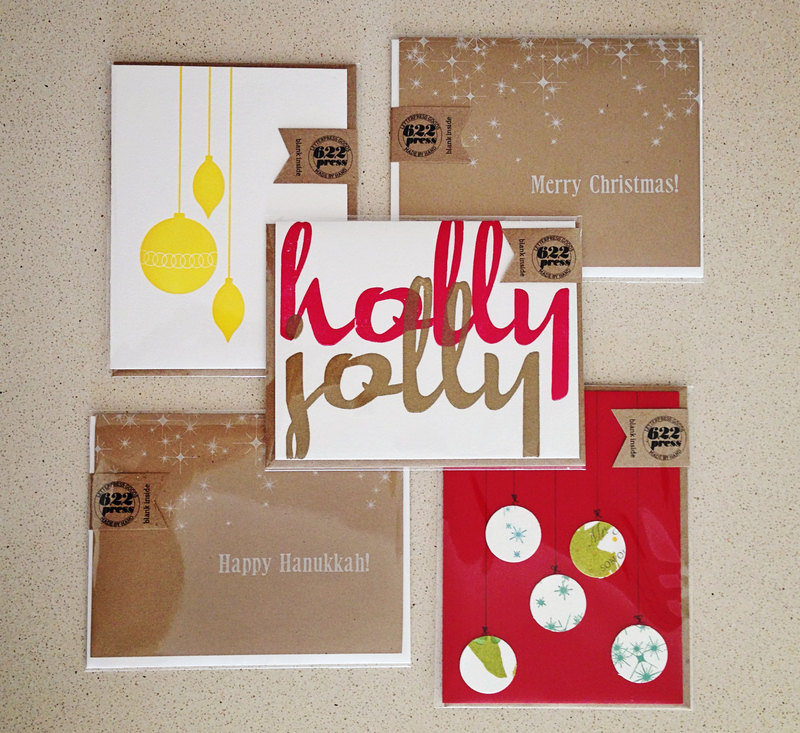 Have you ordered your Christmas cards yet? What?! NO! Go, order now! 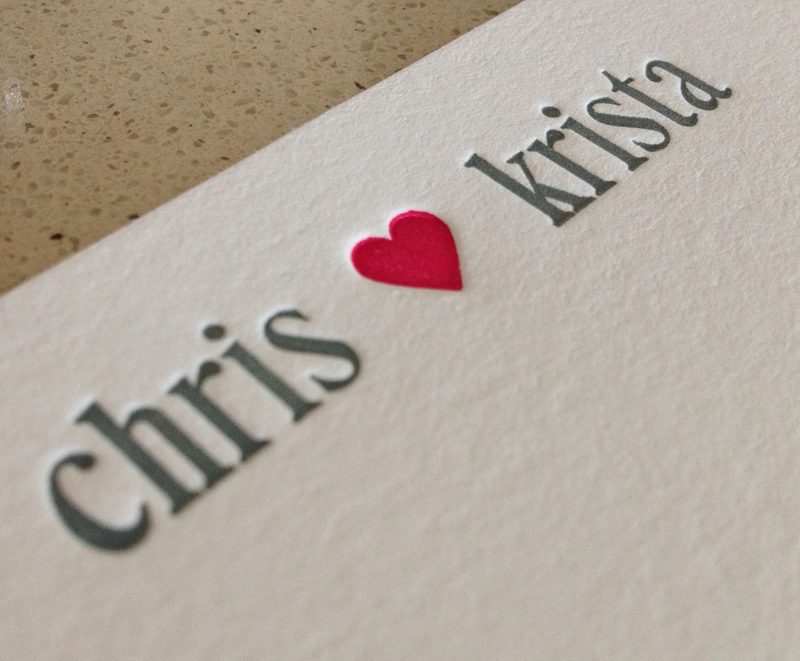 A few weeks ago when I was working on Chris and Kristi’s save the date coasters, I took the opportunity to prototype a new set of personalized stationery I’d been thinking about for a few weeks. 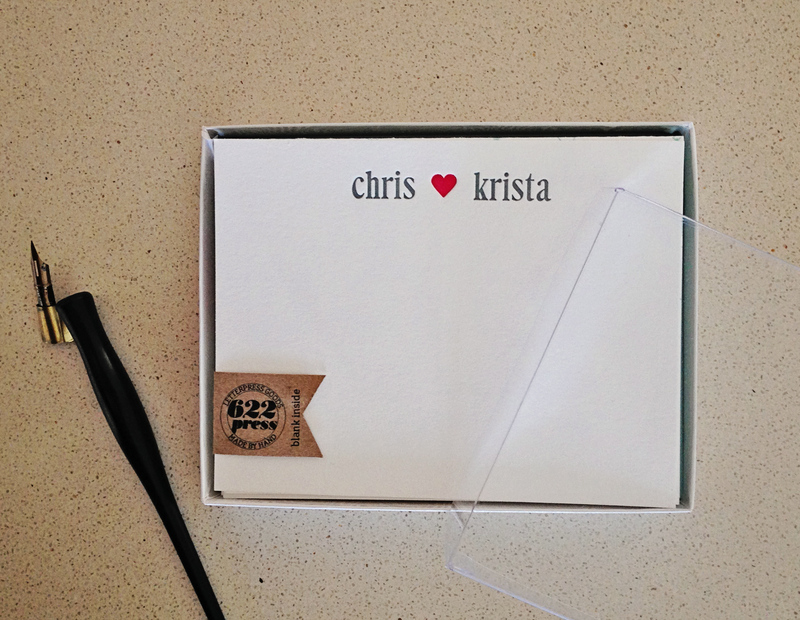 Perfect for a new bride and groom to write their wedding thank yous on, your friends who just moved in together, or any couple who loves putting pen to paper! Order in November to guarantee them in time for Christmas! Because they’re a two-color job, they’re only available in larger quantities than my usual monogram 8-packs, but two people will be using them, so it works out! Order them here. 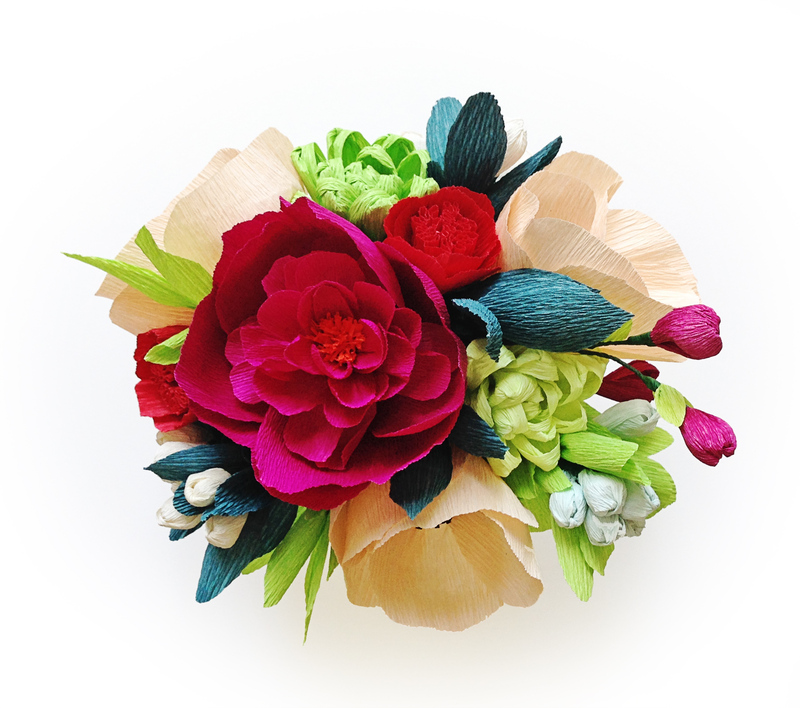 I’m so excited to finally unveil new holiday floral designs! 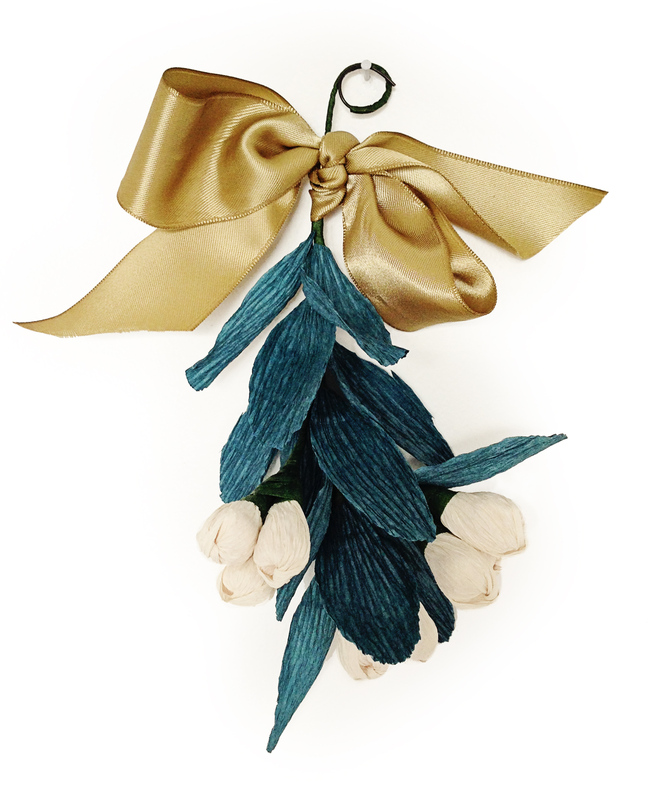 I spent the last few weekends researching mistletoe and prototyping designs—and I love this one! Each stem has about eight little berries surrounded by beautifully sculpted leaves. Available in two colorways, either as a single stem or ready to hang—bow and all! Check them out here. If you’ve been following along for a few years, you know I do my best to avoid the classic holiday red/forest green color scheme. 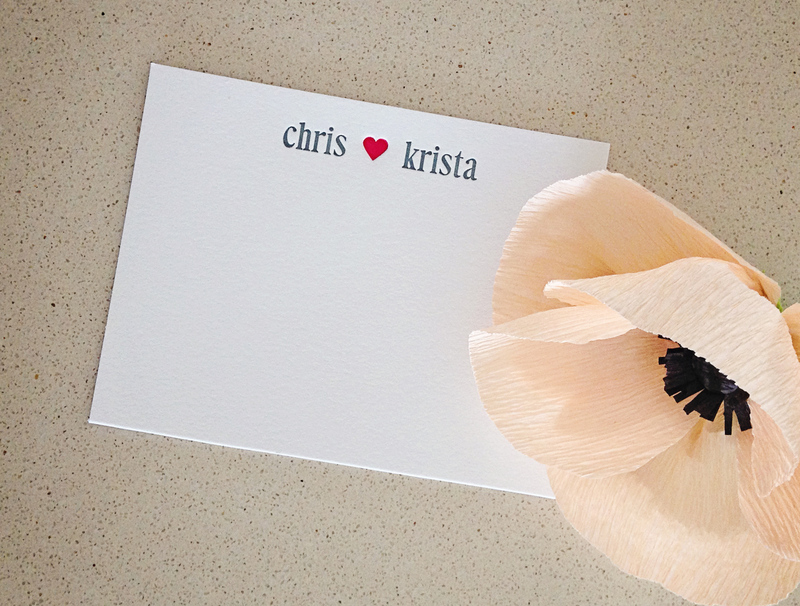 I’ve been working on a bouquet that is festive yet modern and on trend—which of course this year means adding blush in the form of cheery anemones! Combined with bright lime foliage and a huge fuchsia peony along with red mini roses and deep teal mistletoe, it makes for the perfect arrangement! Order one for yourself—or better yet, bring it with to holiday celebrations for your hostess! Last weekend I had what will perhaps turn out to be the most incredible experience of my time in Bermuda. We had spent the day out on a friend’s boat, and since there’s a good chance it would be the last boat day this year, we wanted to make the most of it. After a day of calm water and clear skies, the sun set early—it is November after all. We were nestled between some of the smaller islands so trees blocked the lights from town and millions of stars were visible in the sky. At one point, silence fell as we marveled at the site over our heads. Eventually the idea of a night swim came up, and when we jumped in, we discovered bioluminescent plankton in the water that lit up as they were disturbed. As we kicked our legs and moved our arms through the black water, it sparkled. Trails of tiny lights following our fingers and toes. Stars above us, stars around us, swimming in stars, reminding me how magical this world is. A few weeks ago, I took the plunge and signed up for etsy wholesale. It costs a bit to get started, so I’ve been putting it off, but I’m happy to report its already paid off! I’m so excited to welcome Woods Grove to the 622 press family! 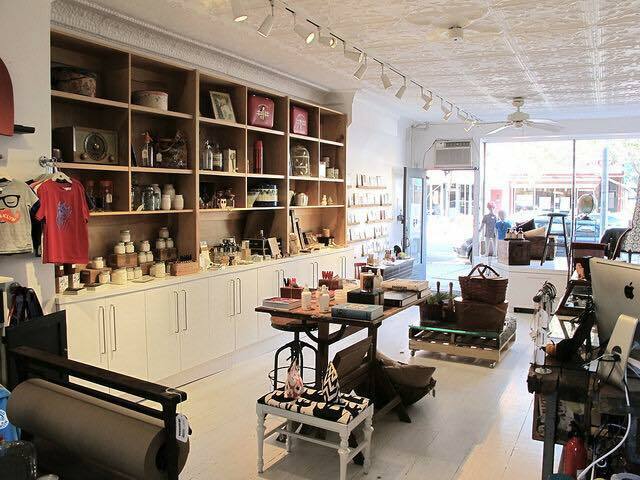 This Brooklyn boutique carries antiques and handmade goods, as well as a great selection of greeting cards and stationery. The shop is beautiful and feels just like I hope mine does someday. Woods Grove will carry a good portion of my Holiday 2015 collection, as well as Valentine’s Day, birthday, congratulations cards and more! If you’re in the New York area, make a point to check them out! Well, Halloween has come and gone so it’s officially ok for me to start posting holiday goods! It was all I could do to keep them under wraps this year. As holidays go, Halloween is one of my favorites, but business-wise, there’s just no beating Christmas! First up, of course, is November’s card club! I got these in the mail last week, so my subscribers should have plenty of time to write family and friends a heartfelt note. I hate Black Friday traffic and the terrible qualities it brings out in my fellow humans, so I that’s the day I usually spend writing cards. 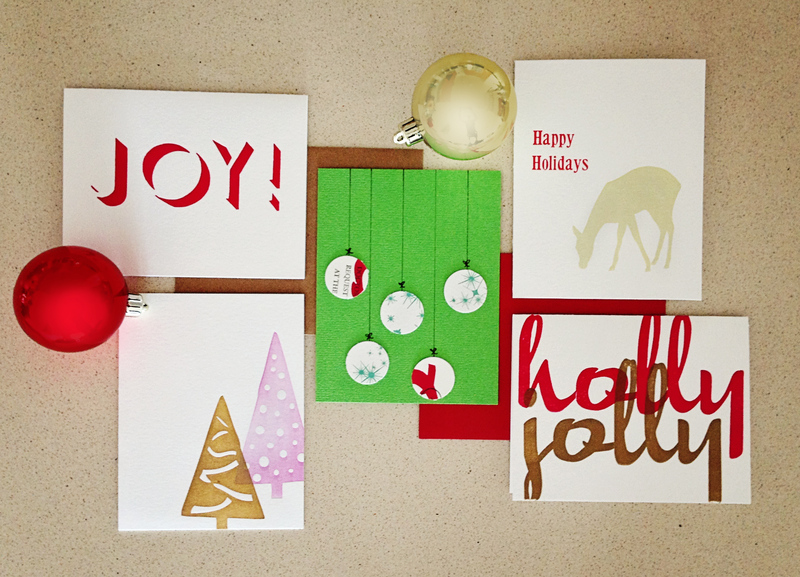 What are your holiday card writing traditions? Need to pick up some holiday cards? 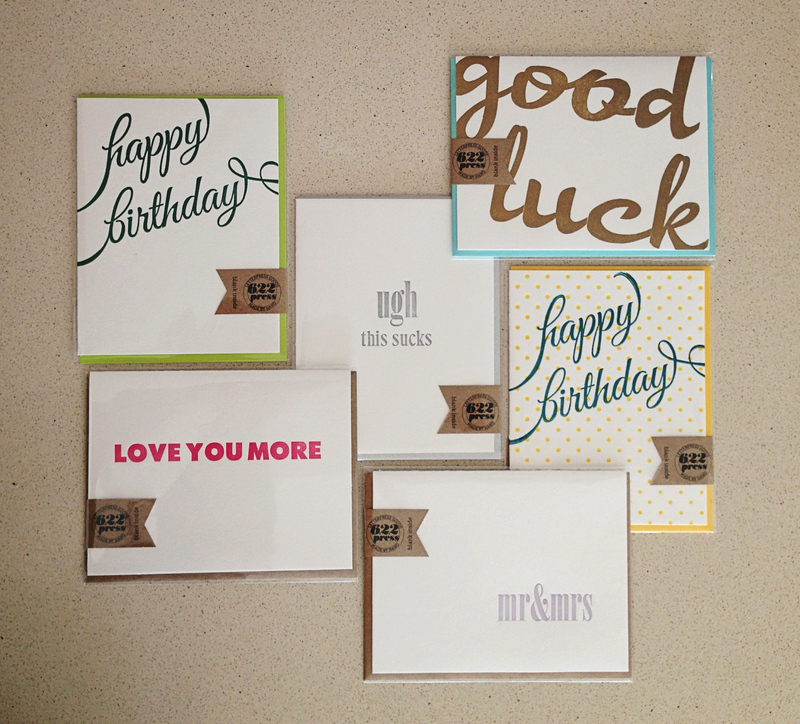 Find these designs and more here! Want to join the 622 press Card Club? Join here. A subscription also makes a great gift!